Skin care isn't something that most men care about. I've tried to show my hubby how exciting facial masks are, and he is definitely coming around to seeing the light more and more these days! I still cringe every time my hubby says he "just used the regular lotion" on his face. I roll my eyes and try to explain the importance of taking care of the skin now, but this advice often falls on deaf ears! I'm sure you can understand how thrilled I was when we got a care package from the lovely Groom Culture team (THANKS GUYS!!!) I was first and foremost interested to learn about the Groom Culture range of products. I liked that all their products are vegan or vegetarian, cruelty free, paraben free, and made with American sourced ingredients. Check out this clay mask and face wash :) Nothing feminine about these products!! 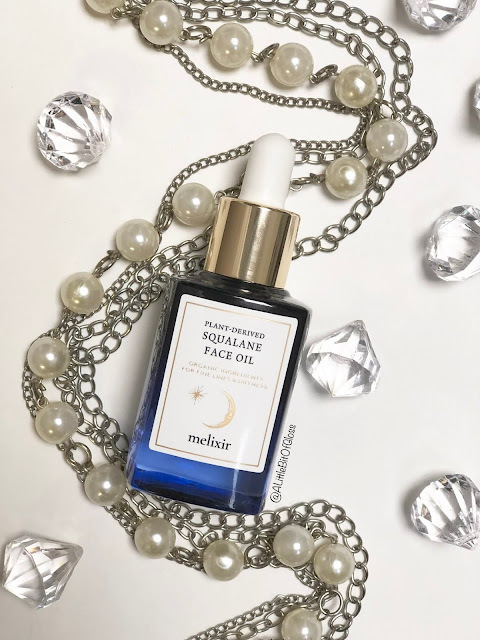 Glycolic acid - naturally derived from milk and fruit sugars, glycolic acid helps to gently exfoliate your skin thereby removing the substance that binds dead skin cells to the surface of your skin. 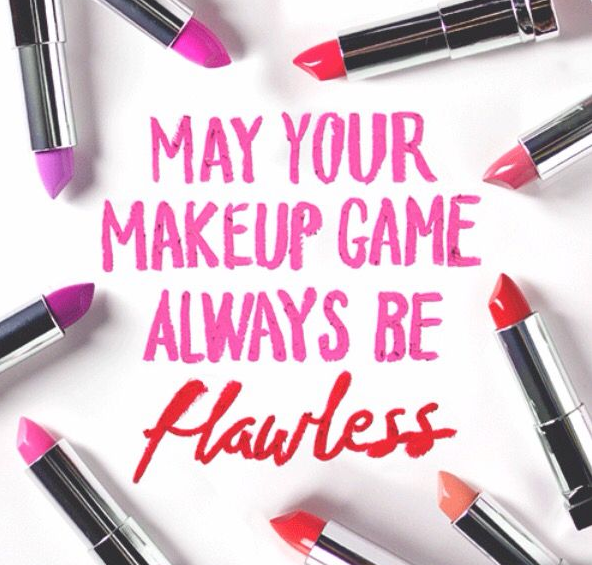 Daily use will soften skin and leave it looking healthy. Lavender extract - naturally derived from the Lavandula plant, lavender extract cleanses skin and actively removes impurities that may lead to acne, and dull looking skin. It features anti-bacterial properties, it is anti-microbial, anti-fungal and a natural anti-septic. Lemon peel extract - citric acid extract is a natural exfoliant belonging to the alpha hydroxide acid (AHA) family of molecules. Its primary function is to break down protein bonds within cells thereby causing dead skin cells to shed. This leaves your skin looking fresh and clean. Burdock root extract - is naturally an anti-bacterial, antiseptic, and anti-inflammatory ingredient. Therefore, it can alleviate skin symptoms that may lead to psoriasis and eczema. Rose hip extract - is naturally rich in bioflavonoid. Bioflavonoids are a natural group of metabolites (plant derived proteins, sugars and amino acids), that aid in reducing fine wrinkles, as well as providing the required nutrients to promote healthy skin. I did notice that my hubby's face was smooth and less shiny. I was actually surprised! I liked the way my face felt after using the face wash. I did feel clean and refreshed. I used the face wash in the shower and I think the steam really helped the face wash do its job of detoxifying the skin! I was a bit unsure about the mask at first and I thought the formula was a bit like thick glue. I've never used a clay mask before so I wasn't sure what to expect. I let the mask sit on my face for about five minutes. I felt a slight tingle after the first minute. I was confused as to why the mask didn't harden, but I now know that this clay mask has a prolonged damp phase, where all the nutrients contained within are absorbed into the skin. By drying at a delayed pace, the Groom Culture mask will not draw out excessive moisture. I also learned that the tightening effect of other masks will often leave skin dehydrated and itchy. Good to know! I was very impressed with the results and was happy to have soft skin! 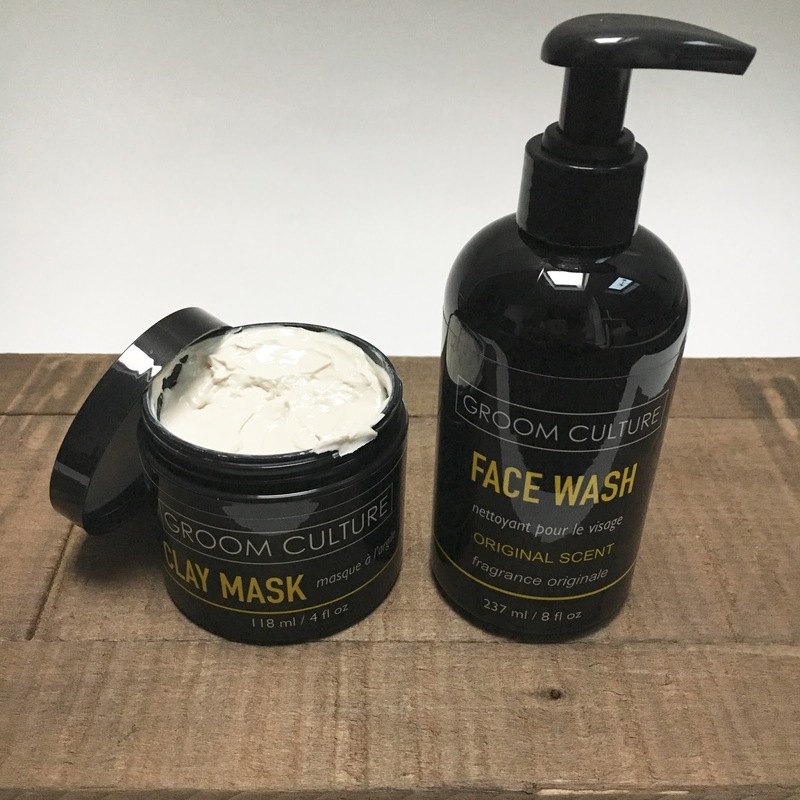 I recommend Groom Culture for any guy looking to up his skin care game! If you're interested in learning more about Groom Culture, visit https://www.groomculture.com/ where you can find more information about the ingredients, other products, and their awesome grooming guide!